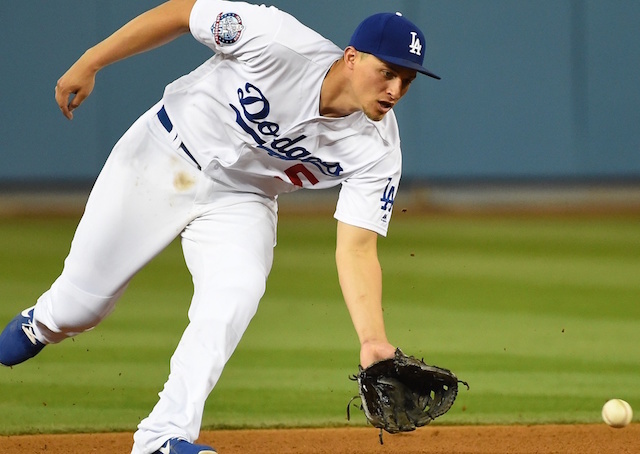 Los Angeles Dodgers shortstop Corey Seager saw his 2018 season cut short after he made the difficult decision to undergo Tommy John surgery in May. It was the first of two major operations for the 24-year-old, who later underwent a hip procedure in August. The surgery wasn’t believed to have affected Seager’s timeline on potentially returning to the field for the start of Spring Training. 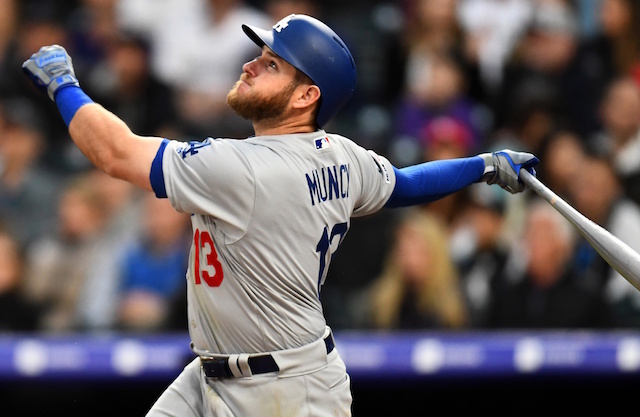 Seager was glad to put the operations behind him and maintained an expectation that he would be able to play shortstop again despite speculation that the Dodgers could look to switch his position. Seager, said Friedman, has “switched gears” from rehabbing elbow and hip operations to training for baseball activities this week at Dodger Stadium. But it’s too soon to know how close to 100 percent Seager will be for Spring Training or Opening Day, especially after two major operations. He is running, throwing and just began swinging a bat. 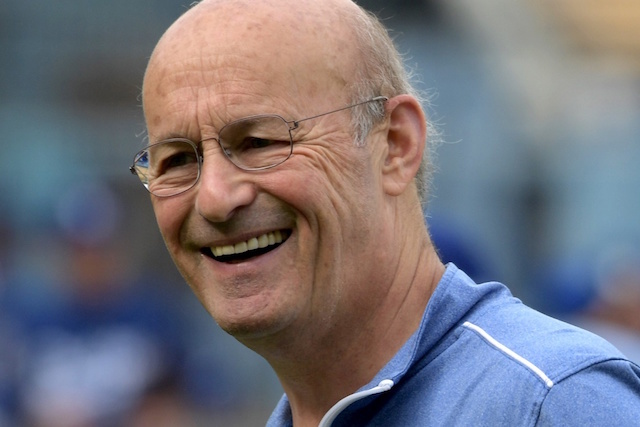 Friedmanpreviously stated that he was optimistic Seager would be ready to go for the Dodgers’ Opening Day game with the Arizona Diamondbacks on March 28, 2019. While it’s certainly an encouraging sign that Seager has returned to the field, one can presume that the Dodgers will ease him back into game action throughout Spring Training. With Seager making progress, his short-term replacement in 2018 — free agent shortstop Manny Machado — is expected to sign elsewhere this offseason.